1. Rocky Mouth Falls Looking for the best bang for your buck when hiking with kids? 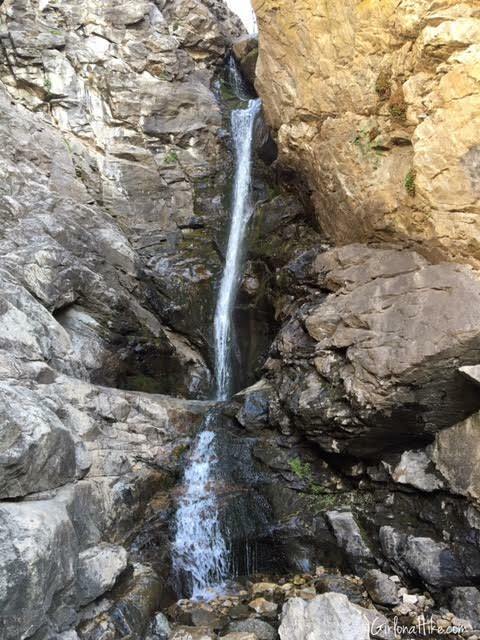 Then Rocky Mouth Falls is the perfect choice. At only 0.6 miles RT, this short and easy trail leads to a really pretty waterfall. 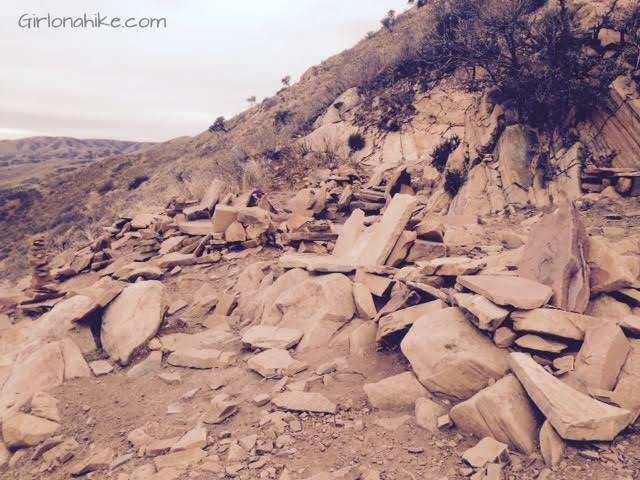 You can also access this trail year-round. 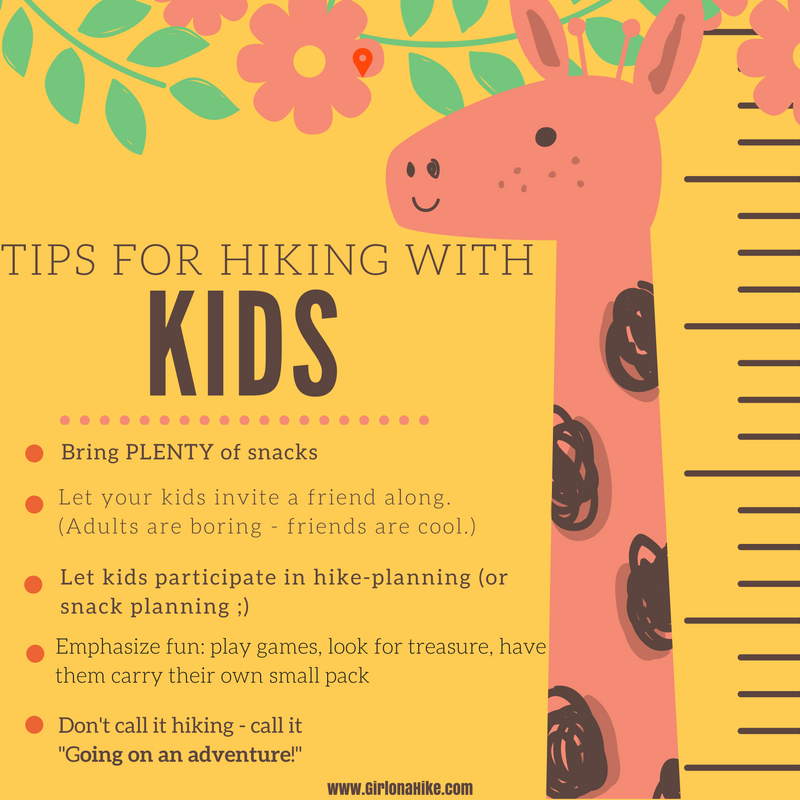 During Summer, the kids will enjoy playing in the small pools of water, and you'll find the whole family in swimsuits cooling off under the falls. 2. The Living Room The Living Room is a very popular hike that sits behind the Natural History Museum along the Bonneville Shoreline Trail (BST). 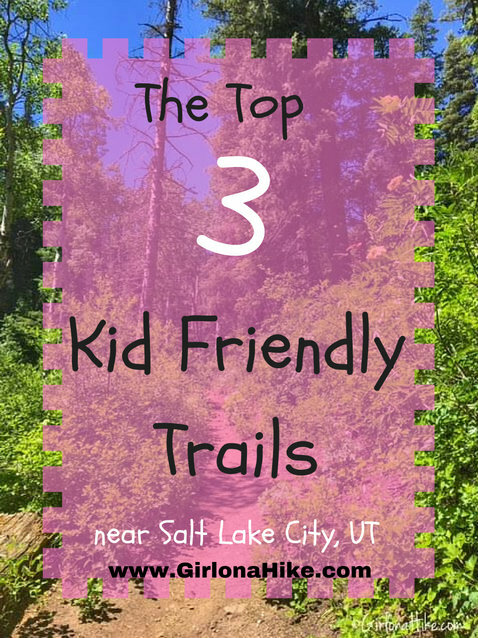 It's popular for the views, the easy trail access, it's dog and kid friendly, plus can be done in under 2 hours. Kids will enjoy pretending they are sitting in an actual living room. Might as well bring the remote, a snack, and pretend to watch TV! 3. Willow Heights Lake Willow Heights Lake is a popular destination year-round in Big Cottonwood Canyon for families looking for a short hike with the kids. Every season is beautiful to hike here, but Fall really makes a statement. 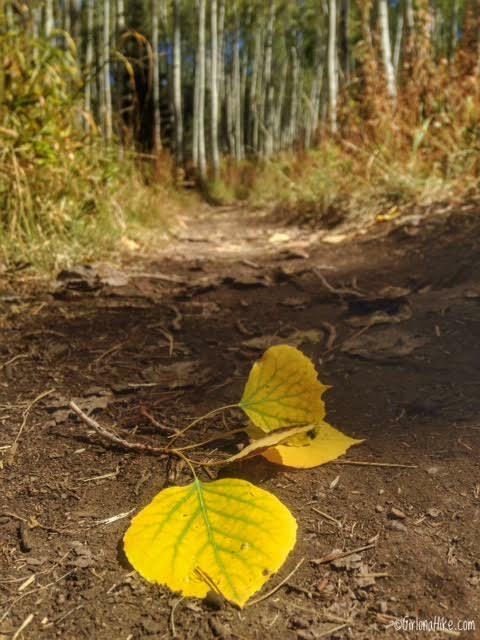 The orange, red, and yellow Aspen trees along this trail can't be beat. 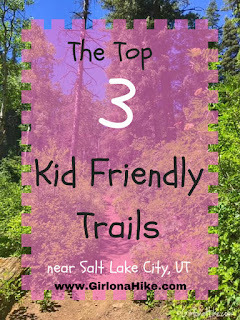 Willow Heights is also great for families visiting SLC that want to view pretty scenery but aren't up for a full day of hiking. 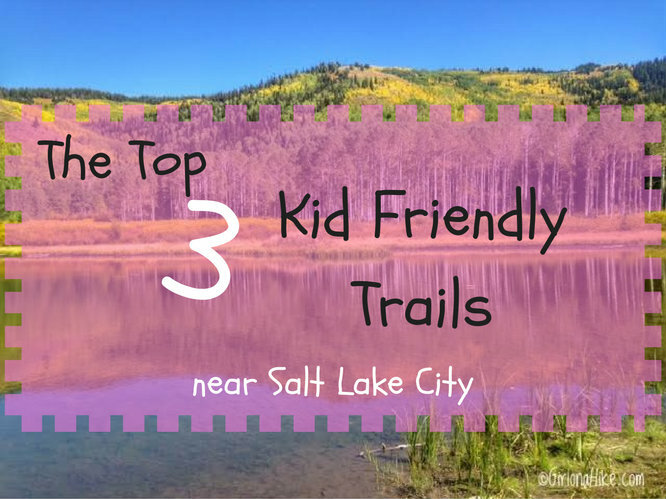 Kids will feel rewarded once they reach the lake in just 0.8 miles (one way) and can watch the wildlife at bay. 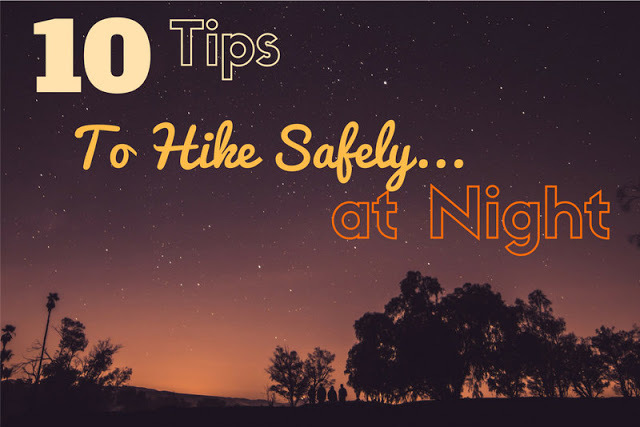 10 Tips to Hike Safely at Night!